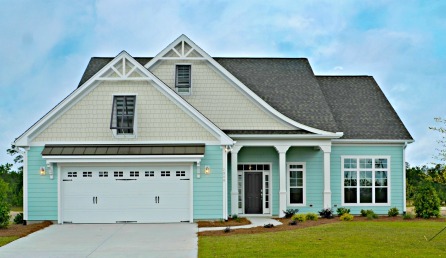 Brunswick Forest takes pride in only offering high-quality well-built homes that reflect the character of this award-winning neighborhood. We only work with the industry’s leading home builders like esteemed builder Kent Homes. 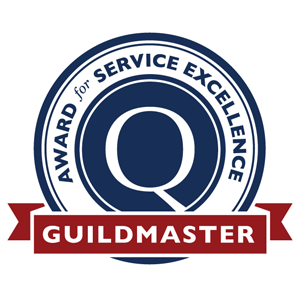 Kent Homes was recently awarded the 2015 Guildmaster Award for Customer Service, which is given out only to builders who display a high level of excellence in service in the building, remodeling, contracting and home services professions. GuildQuality, an independent customer satisfaction surveying company, reviewed survey responses submitted by customers of Guildmaster candidates. Through the survey review, GuildQuality determined that Kent Homes achieved a recommendation rate of 99% from their customers.